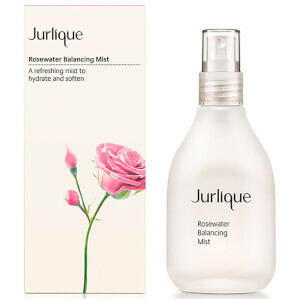 Jurlique Moisture Replenishing Mask deeply hydrates the skin while providing natural antioxidant protection that leaves the driest skin feeling smooth and refreshed. Kaolin helps absorb impurities and rebalance oiliness.Glycerin, Honey, Shea Butter, Safflower, Jojoba and Evening Primrose Oil intensely hydrate, soften and rebalance skin dryness.Vitamin E helps to protect the skin. Good consistency and really feel a difference after use. Highly recommend!